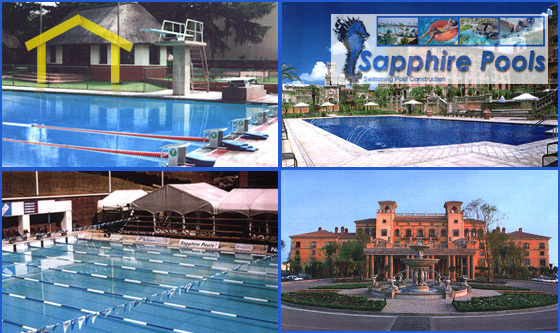 The quality of our service and our unbeatable prices have built our success story. 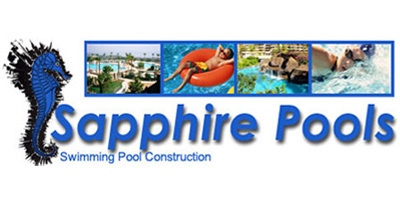 Use the pool company that has been around for more than 50 years, with the experience and expertise you can trust. 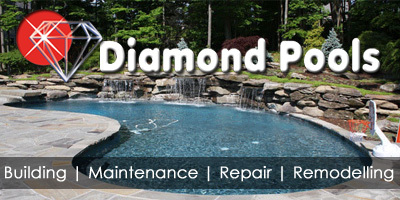 Diamond Pool`s located in Polokwane Limpopo South Africa wholesale, pool contraster, Suppler of pool chemicals all pumps filters ext.Maintenance & repairs. 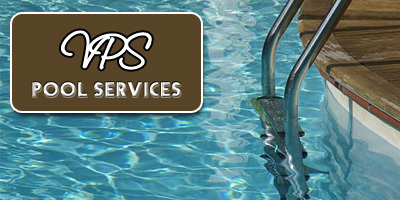 VPs pool maintenance will take care of your pool. Please feel free to phone Vernon for enquiries. 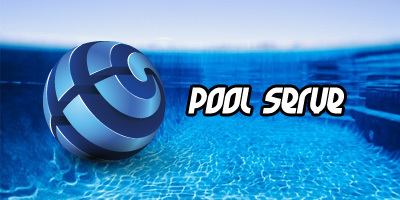 Poolserve is the leading supplier of swimming pool accessories and equipment in Limpopo. 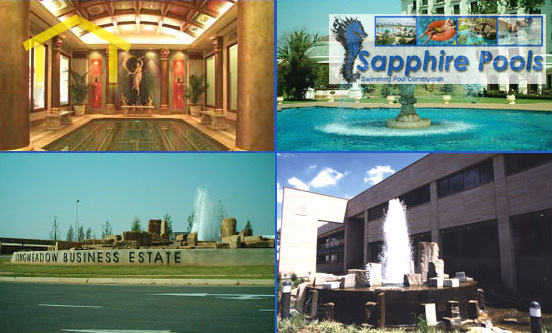 We service clients from Phalaborwa to Lephalale and from Mussina to Warmbaths.